Plot No-589, 1st Floor, Sahid Nagar, Bhubaneswr-751007. 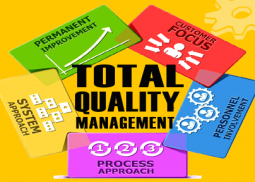 Management system training programmes are conducted with an aim to develop a healthy culture of implementation of the ISO standards in industries. 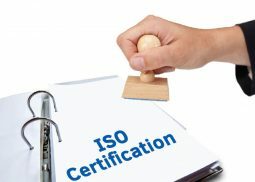 The ISO Training helps the organization to understand the basic requirements of the standard, ISO Training helps organization how to implement the ISO standard and creates an interest to the people involved in the ISO Standard Implementation. ISO Training helps to create the core team for the implementation of the ISO standard. 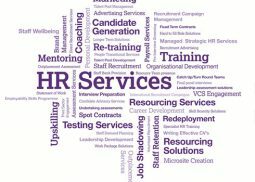 ISO Training helps to create a team for the internal audits which adds a value to the organizational process. 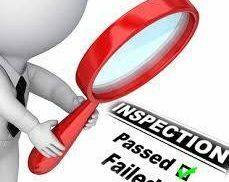 In addition to that there are Lead Auditor courses which helps the individuals to become competent auditors for auditing management systems with respect to the Quality- ISO 9001, Environmental Management System- ISO 14001, Occupational Health and Safety- OHSAS 18001/ ISO 45001, Food Safety Management System- ISO 22000, HACCP, Energy Management System- ISO 50001, Information Security Management System- ISO 27001, Quality System for Medical Devices Manufacturing- ISO 13485, Anti Bribery Management System- ISO 37001 and many more ISO Standards. 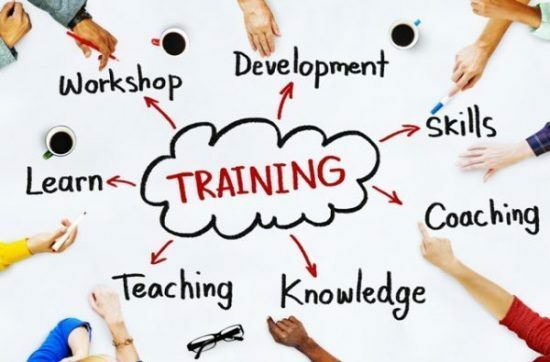 The Awareness training programs is basically for the senior management teams to drive the implementation of the ISO Standard In their Organization. 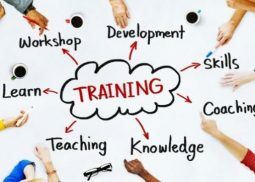 The awareness training programs for the employees at all levels to develop understanding of the requirements of the standards which is useful for the implementation of the ISO standard. Implementation training program is for the core team which is responsible for the implementation across the company. 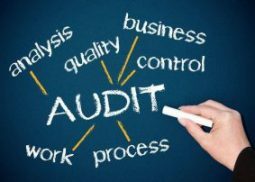 Internal auditor training courses is to develop a team of internal auditors who can verify the level of documentation and implementation of the ISO standard in the company. Awareness and internal auditor Training for ISO 9001, ISO 14001, ISO 22000, ISO 45001, ISO 22000, ISO 27001, ISO 13485, ISO 50001, ISO 37001, IATF 16949 and various other management system standards. 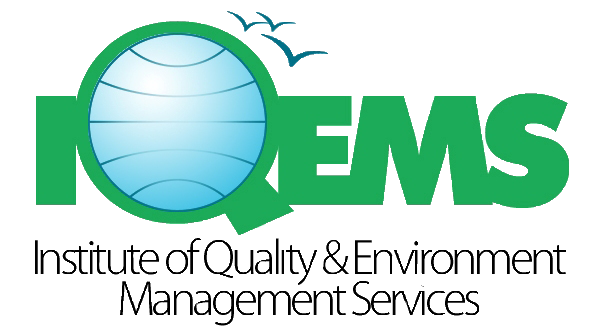 IQEMS conducts specific training programmes to meet specific requirements of organizations. These are held either at IQEMS Campus or at other locations desired by the sponsoring organizations. The Fee for the above courses are given on request and customized according to the suitability of the requirements. 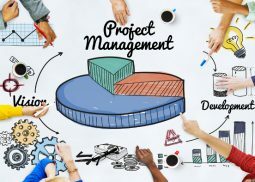 Eminent persons with years of experience in practicing various TQM Tools and Techniques including Management Systems Standards. Contact us at the IQEMS office or submit a business inquiry online. 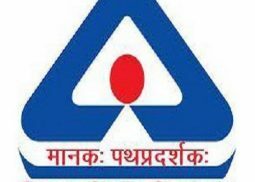 1st Floor, Plot No:589, Sahid Nagar, Bhubaneswar -751007, Odisha.